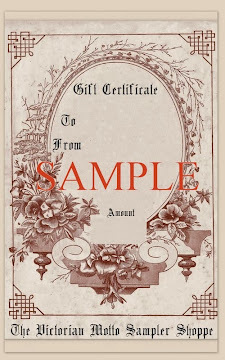 Victorian Motto Sampler Shoppe: Shall we have a Valentines's Day give-away? Yes! Enter now! Shall we have a Valentines's Day give-away? Yes! Enter now! I have been busy....busy...busy these past couple weeks. Business and personal....and there is never enough time in the day. Do we have time for a Valentine's Day give-away? ALWAYS!!!!! 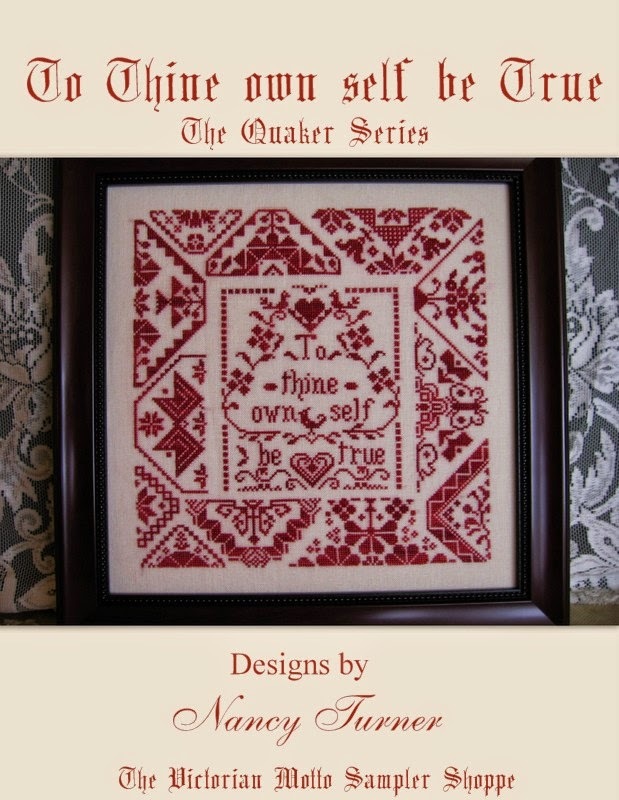 Lets see....it has to be mostly red........so how about red floss....and red trims(and some cream colored trims....cluny lace! )....and red heart buttons...I have wood and plastic hand dyed red buttons.....and I have several heart charms....yes those would be great!!!!! 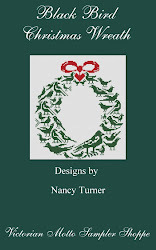 Lets add an Alphabet Ornament chart with your initial.....and the Treasured Friend red heart pattern. Rules: You must be a follower and post a comment here. Post on your blog and get 25 more entries. Send a friend and get 25 more entries. Drawing to be Valentine's Day....of course!!!! Thanks for stopping by.....good luck in the drawing!! Valentine's Day is my favorite holiday! Thanks for the sweet giveaway! sounds exciting, I'd love to be in on this one. Who doesn't just love red?! I'd love a chance to win your generous giveaway! Thank you for thinking of us for Valentine's Day. I always wanted that A capital so let's hope I will win it this time!I have added this on my side bar!AriadnefromGreece! Sounds like the perfect giveaway, please count me in! I would love to be included in the draw please. I am already a follower. Once again your generosity is amazing! I would love to be entered. Thank you! Fantastic idea! Please enter me. As always I have placed it on my blog. The more that see it on the blogs will direct more business to you I am sure. 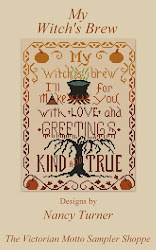 Your designs are sweet as is this giveway. 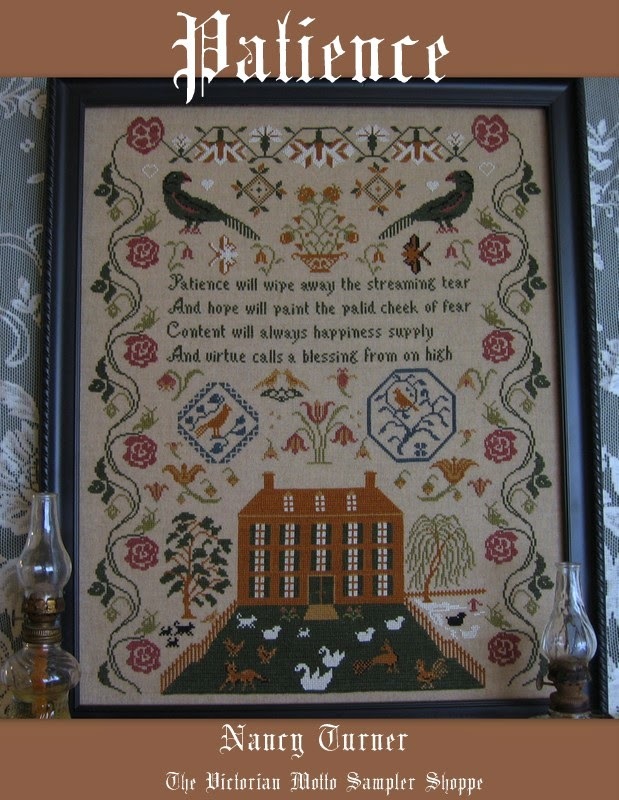 Ps I posted it on facebook and I am going to post it to the cross stitching group that I am in on yahoo and on facebook. Would love to be entered for this one . 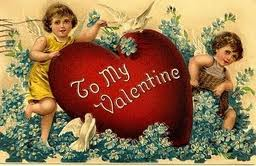 I am liking the red theme and as if I had been born a few hours earlier I would have been named Valentine. You are just so kind. Love reds, please enter my name in the draw! Thank you for this giveaway! Fantastic idea Nancy. Count me in please. Thank you. Happy New Year to you. Please count me in for the Valentine give a way. I am on my way to my blog to let others know. Such a wonderful giveaway. Love your colors. What a beautiful give away. I love red. Love red and I'd love to be entered in this Valentine giveaway. How nice of you to have another giveaway, Nancy! Please include me and I am putting a link on blog's sidebar. As always I am here ........ thanks for the awesome giveaway!! Love this. Please enter me. Please enter me. My friend Penny I (above) sent me to your wonderful giveaway. You are the best!! 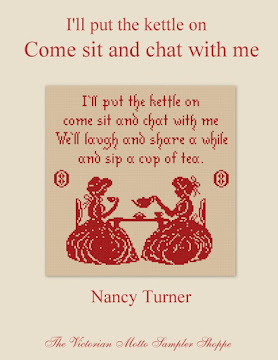 Count me in Nancy!! You HAVE been busy! 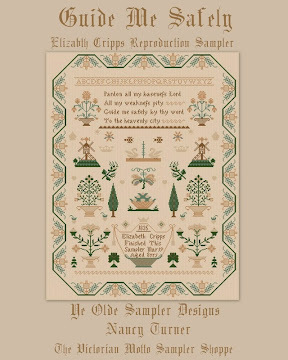 By the way, Congrats on all your new samplers that you have designed. Don't have to enter me...Just wanted to say hello! I would love to be entered! Sounds like such a fun package of goodies. 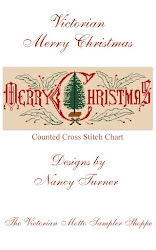 Hi Nancy - I love all shades of red - a package of red goodies would be very sweet! Thank you for the drawing! Thank you, Nancy. Count me in! I'm already a follower and will go post this to my blog. Would love to play this Valentine game! Count me in! What a generous giveaway! I'd love to have a chance please. This sounds wonderful! (as always :)) Thanks for sharing so generously! 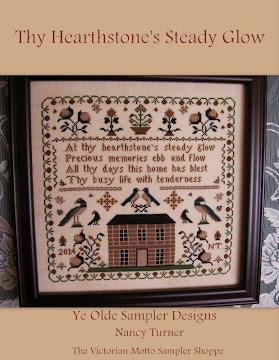 I have added the valentine day giveaway to my blog, Paula's Needlework Addiction BlogSpot.com Forgot to mention it when I signed up for the giveaway. Your valentine giveaway sounds like fun! Please include me. Thanks for having the giveaway. 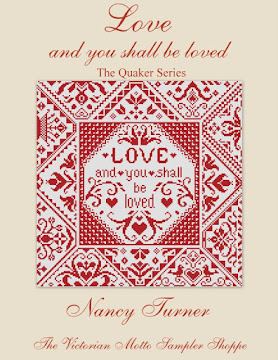 I love red Nancy and would love to win this generous giveaway. Thanks! Oh how fun... please add my name to this list. Thank you for thi king of us like you always do. 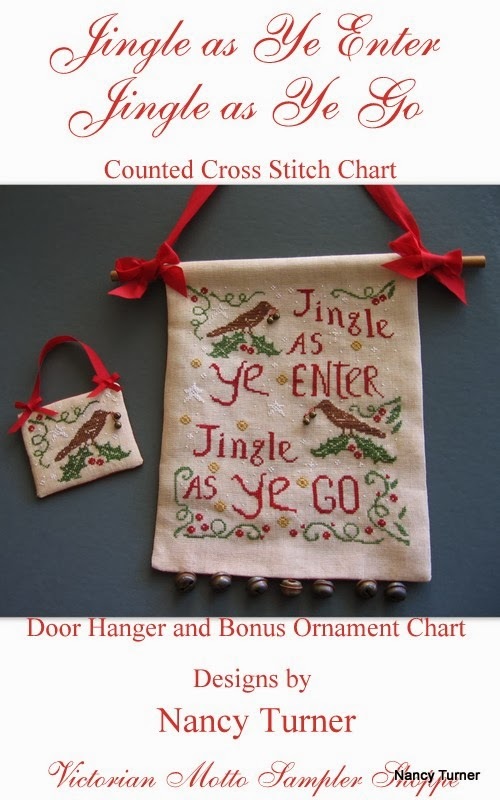 I heard of this giveaway from Rita on Stitch 'n' Chat. Please enter me in your giveaway. I am posting it on my blog now. Thank you Nancy! Thanks, Nancy! I'd love to be entered to win! It will be so fun to use the trims and buttons and I love your floss! I posted about your giveaway on my blog. I would love to be entered. Thank you, Nancy! Nancy, What a generous giveaway. Please add my name to the list. 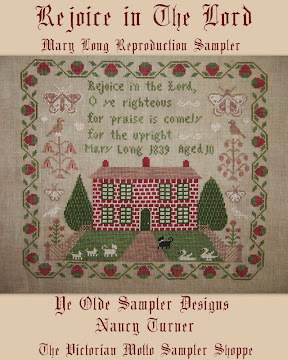 Lisa M.
Another great giveaway! Please enter me for a chance to win. 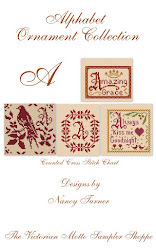 Deb at Paxton Valley Folk Art sent me over - what a great giveaway - and you're right - RED is just the right color! It's hard to believe that Valentine's Day isn't that far away. Just seems like Christmas was last week. :80/ But, red is definitely the color for February. Please enter me. Have a great day. Oh, another giveaway! Thanks for the chance! 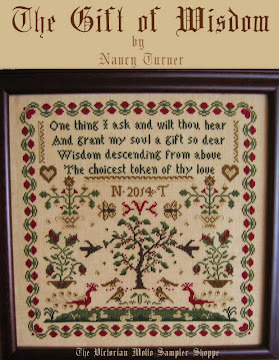 Wow, Nancy, another wonderful giveaway. You are so generous. Thanks for a great giveaway!!! If I win can I have a H for the letter I would love to stitch it for my niece!!! Please consider me for your Valentine's drawing? I follow on GFC and through email.Thank you for having the giveaway!Happy Valentine's Day! Lovely red!! Valentine's Day is one of my faves. Thank you so much for the fun giveaway. Oh what A FUN giveaway!!! 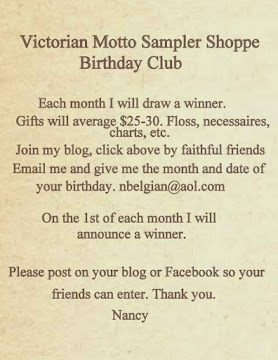 I am a follower of your blog and I would LOVE to be entered into your contest!! 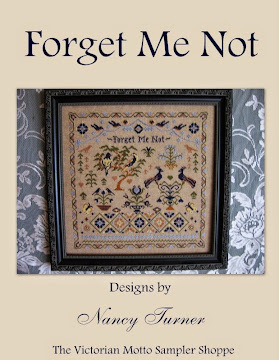 I have posted your contest on my blog as well!!! What a great give away! Please add my name to the pot! I do not have a blog but will mention the giveaway on Facebook! Happy Valentine's Day! Can't believe it's almost here already! Please count me in the giveaway. I will post it on my blog. Thanks a million for the chance! I would love to be entered, thank you! Thank you for the opportunity to enter this giveaway. I posted about it on my blog! You make Valentine's Day sweet! Thanks for the opportunity. I shared with a friend. Thanks cupid Nancy! Please enter me in the drawing. 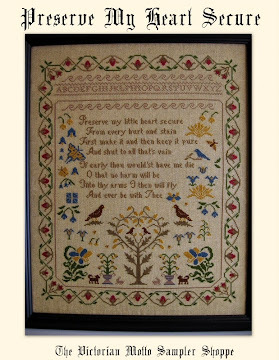 I was sent here by Brenda from Time 2 X stitch blog. Valentine's Day is always been busy for my sisters and me. That's my Mom's Birthday! It seems I spend the year trying to think of unique things to celebrate her day. Winning this drawing would be like me getting a present on Mom's birthday. Seems kind of unfair, but maybe not if I use the materials to create something special for her! 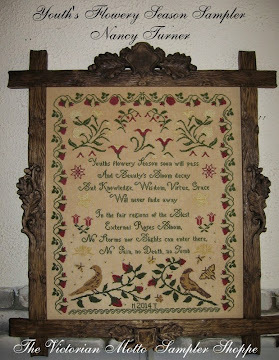 You are so generous to have this bounteous give away...it is beautiful! 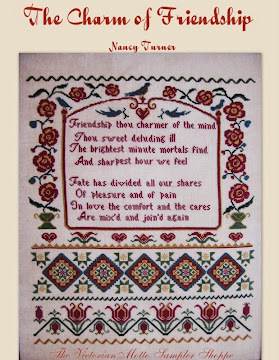 I am forwarding your blog to the four other girls in our stitching group. Red will always brighten up any occasion...it breathes life into any stitched piece. Thanks for the gorgeous giveaway! 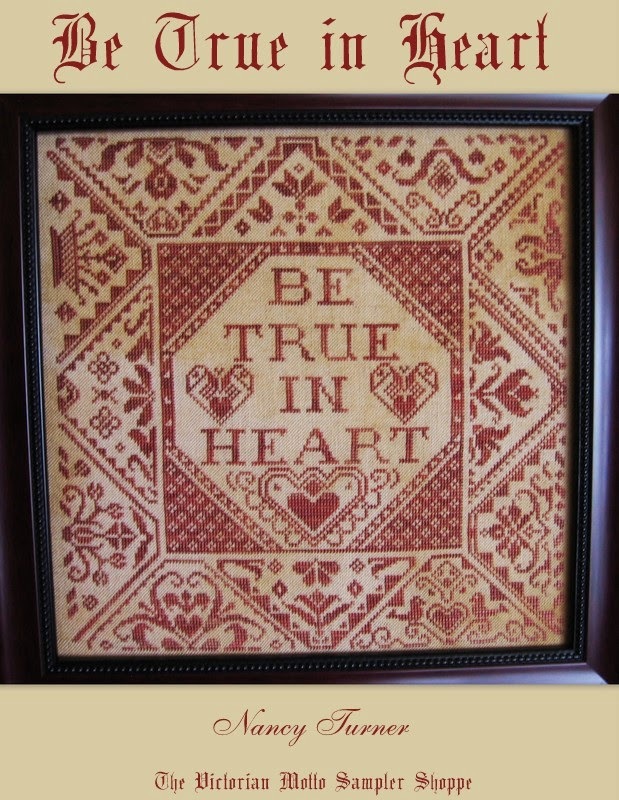 Bless your kind heart this Valentine! Another wonderfully generous giveaway! I love your reds and creams! Holy Guacamole! Another fantastic giveaway. Count me in.....love your trims. 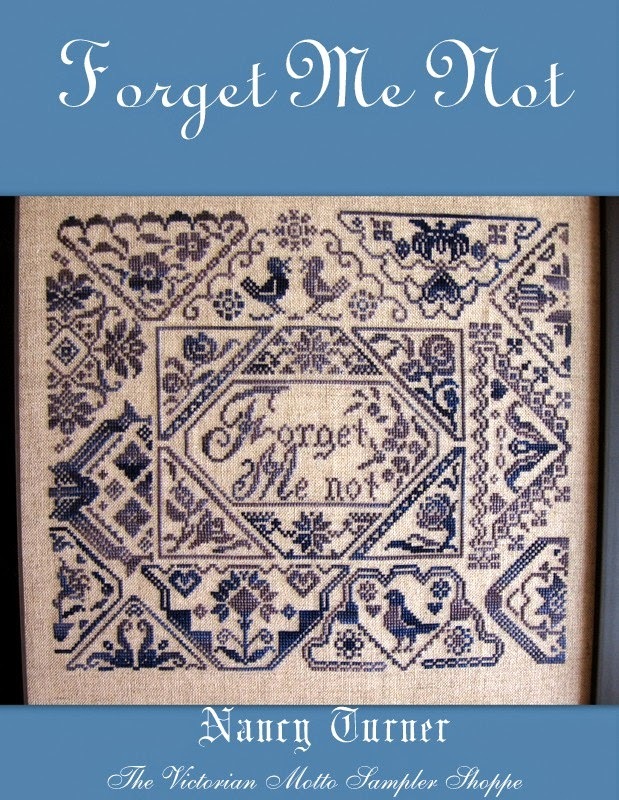 I have posted on my blog, the hooplessstitch.blogspot.com. I'm currently using some of your wonderful floss on my current project. Oohhhh......love red!!!! Thanks for the chance! Wow! Enter me in this lovely giveaway! I follow as Renee G on GFC and this sounds wonderful. What fun! Beautiful lively red, my favorite. What a generous giveaway. Diane H. Sent me. Thanks for the chance. Please include me in your awesome giveaway. Thanks! Great giveaway as always....... one day, one day I will win some of your yummies! Please include me. Thanks for a wonderful drawing! Would love to be entered in the Valentine's Day drawing! Thanks so much! How sweet of you! Looks like we ALL love red! I'm over here because of Paxton Valley's post! I'm a follower and would be thrilled to win! Thanks! I am a following. Please count me in. I am posting a link right now. 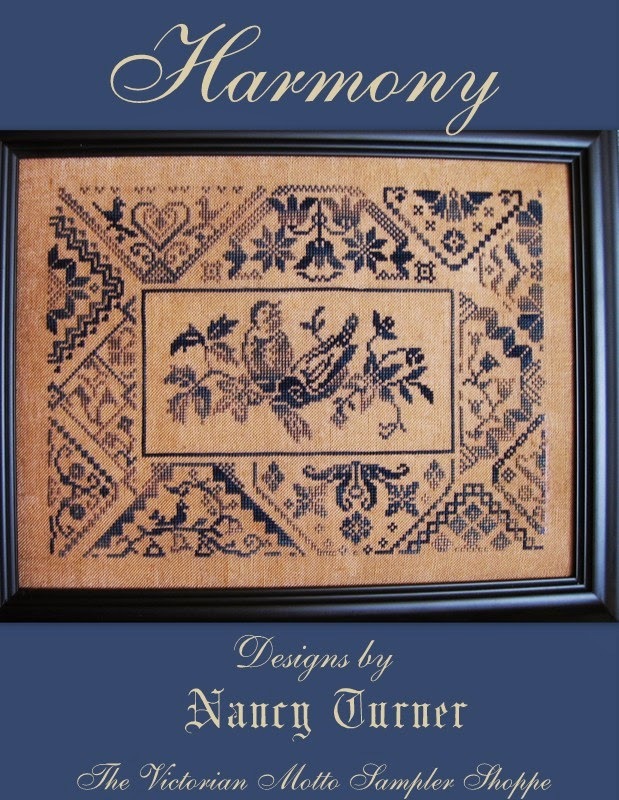 Thank you for another generous and beautiful giveaway, Nancy. Hi Nancy. Another great giveaway. I would love to be entered. Thanks again Nancy. You always make it so exciting. Happy Valentine's Day! 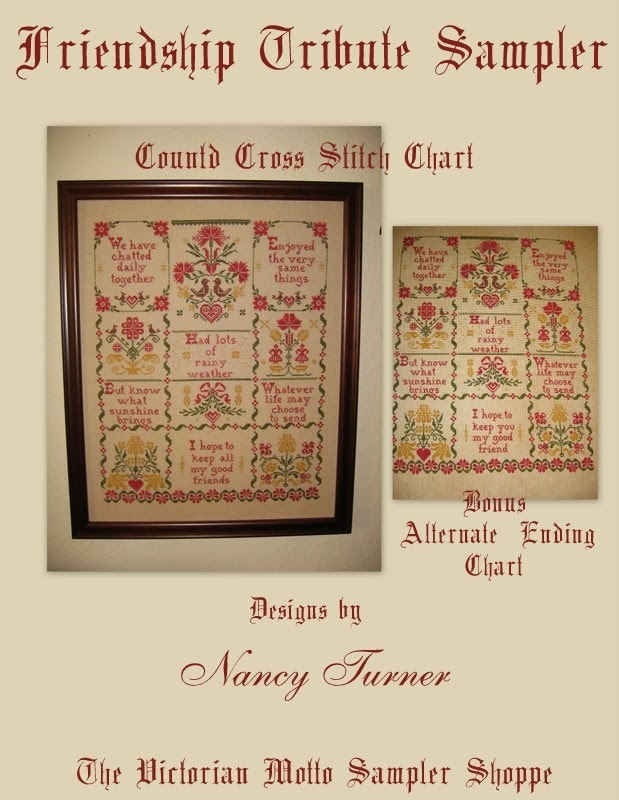 Red is one of my favorite colors; combined with your great floss, trims, etc., what could be better! Please enter me in your Valentine's drawing. Thanks, and happy stitching! Thanks I would love to win! I shared on my blog, and will get to the "Liking" part next! I also shared it on Facebook, wish me luck! Thanks again for a wonderful give away! I am busy with Valentine's cards this year. Thank you for the giveaway. LoVe this! Please enter my name. Sounds like fun, please enter me. Katy from Just A Little Stitchin' sent me. Thanks,Kris. What a generous giveaway! 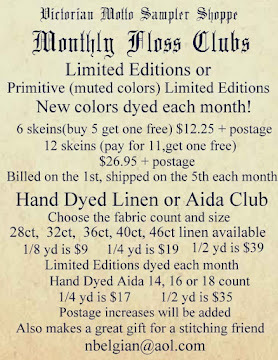 I would love the chance to try your threads and trims. Thank you! Nothing beats red!! I love your idea for this creative giveaway. I love your reds. Please enter my name! Love red and Valentines Day. Thanks for a chance to win your generous giveaway. I would love to be entered also! And now I'm off to my blog to post there! How lovely! I would like to be included on your drawing! Thanks. Lieve Nancy, mag ik hier ook aan deelnemen AUB? Ik heb helaas geen blog, maar kom regelmatig bij u kijken! Thanks for a chance to be part of your giveaway. I'd love to win your generous giveaway! 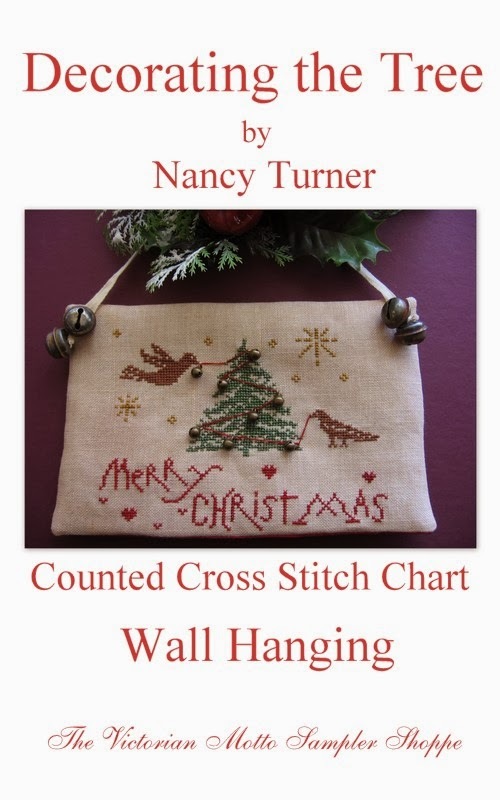 Hi Nancy, hoping that you have a good start in the year 2014.Please count me in this giveaway. All the red things will decorate my finishes for so many friends. Add me to the list. Love red and little giveaways are always fun. Please enter me. I am posting on my blog also. Thanks. What a lovely giveaway for Valentines. Thank you so much for the chance. I would love to enter the giveaway. I also posted on my blog. I would love to be entered , I have been a follower for some time. Love your charts and floss. 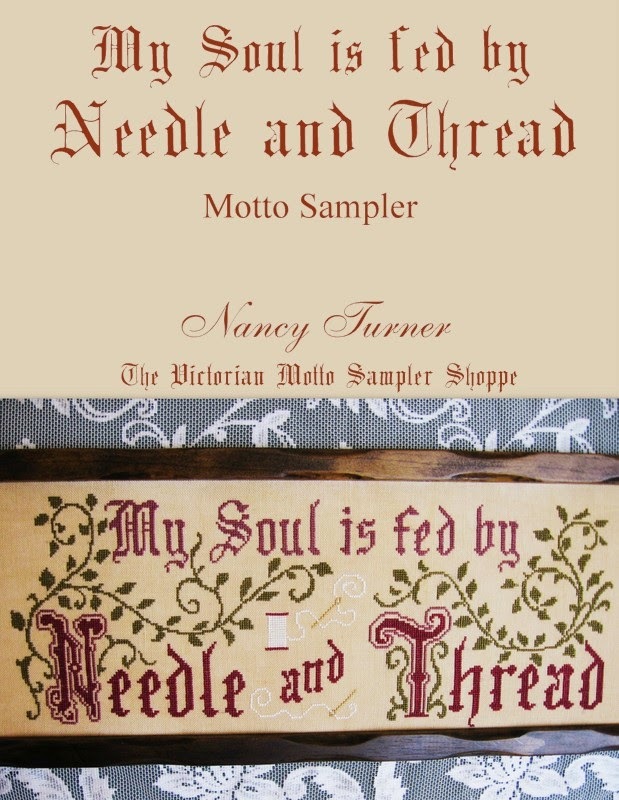 Put a link to my blog, and shared it in FB..
Nancy, I would love to win some beautiful goodies! Thank you! Hello , my name is Dawn your my one stop on the blog party, And Joyce love of life blog posted this V-day giveaway. Already adding new friends so I thought I stop by here too! Hope that I soon will be friends with all of you cyber neighbors. Thanks for this opportunity to join friends with you and be apart of your giveaway. Can't wait to see more of your great projects in the making. My site overboardcreations.blogspot.com I did repost your post and gave you some mad props. It sure looks like some great prizes. I hope you great success. I would be really grateful if you could include me in your giveaway. I would love to be entered in this drawing! 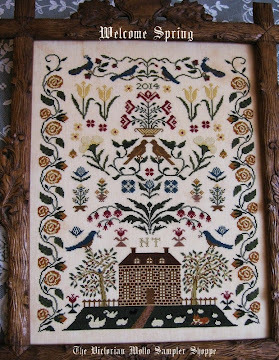 I just found this through a participant in the Stitch from Stash Challenge. 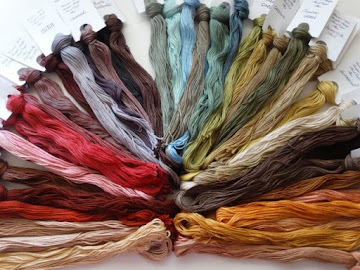 I love this blog and have two of your beautiful over dyed cottons in my stash. Wonderful colors. I would love to win the Valentine's giveaway. What a treat. I'd love a chance! I'm following and I've posted your give-away link on my blog! Thank you again for hosting such a great give away. I love reds, as you know!!! Can never have enough. And I love Vanlentine's Day. I have a great hubby and am thankful for that! I have several of your alphabet letters, they are fantastic, have made a few up already. Sounds like a "sweet" giveaway. Thanks. What a lovely giveaway. Thanks so much. I enjoy your blog so much. 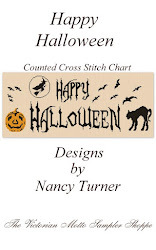 Hi Nancy: Thank-you for another chance at one of your lovely giveaways, I am posting on my blog today. Oh what joy! I would love to be a part of your wonderful Valentines Giveaway, and will post about it on my blog too! I would love a chance! My fave color is red, can't get better than that. Thanks for the opportunity! Another wonderful giveaway. It doesn't seem a minute since you were doing Christmas and here we are in February already. I can't resist entering. Love your faded reds very much. 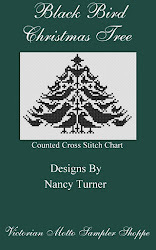 Nancy, thanks for this chance to win some of your wonderful threads. 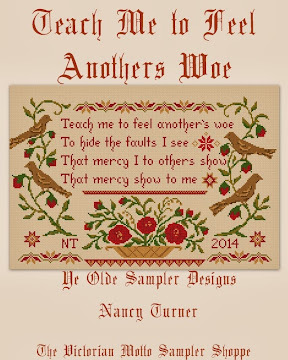 Hi Nancy, As always, you are so generous with your giveaways. I would love to be entered into this one. Thank you! What a wonderful giveaway. Thank you for the chance to win some of your lovely threads and trimmings. 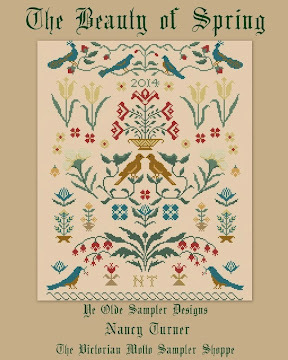 What a wonderful blog - I'm look for samplers to do with my embroidery group this year! 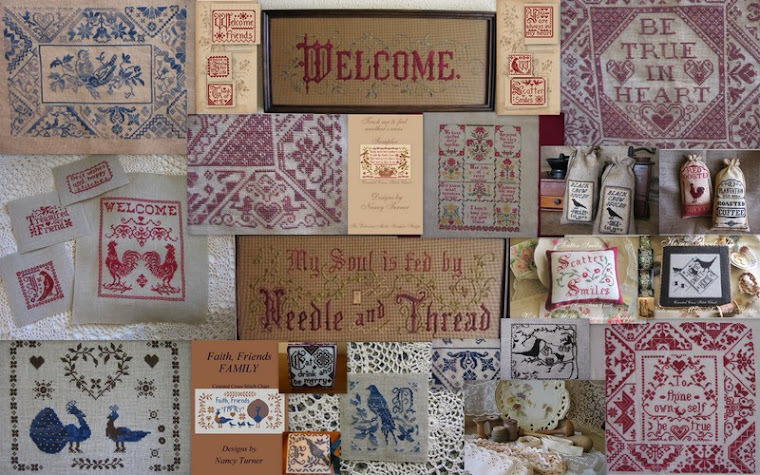 Oh what luck to find you are having a giveaway full of delicious stitching goodies too!!! A great response from model stitchers!